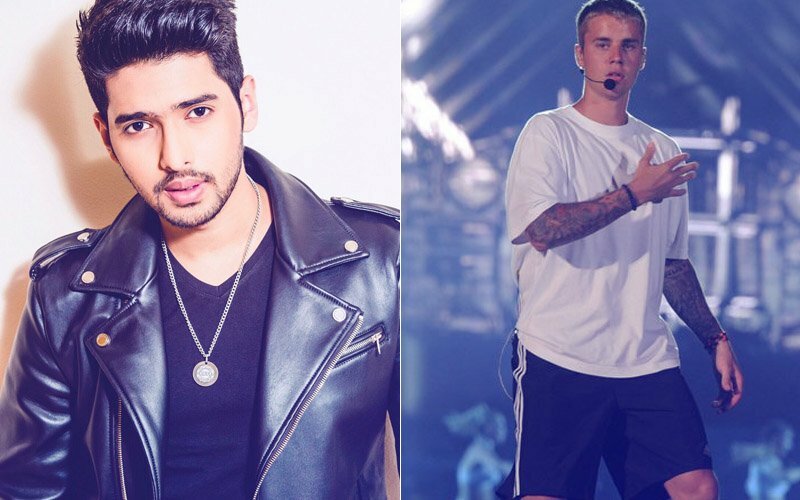 Singer Armaan Mallik was recently trolled Justin Bieber fans for his comments on the concert which happened in Mumbai last week. The singer had tweeted that he was disappointed with the concert as he expected more out of it. 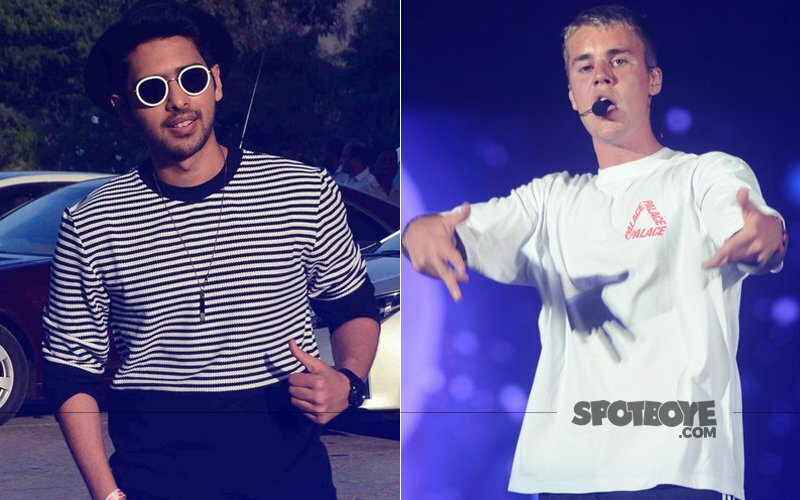 No sooner he put out the tweet, Justin Bieber fans trolled the singer mercilessly and put him down with a few nasty comments. 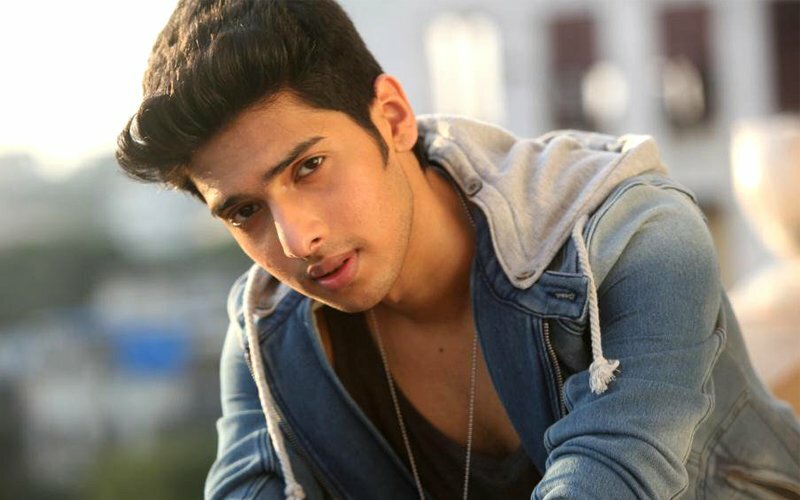 Soon after that a Twitter war broke out between Armaan Malik and the Beliebers. 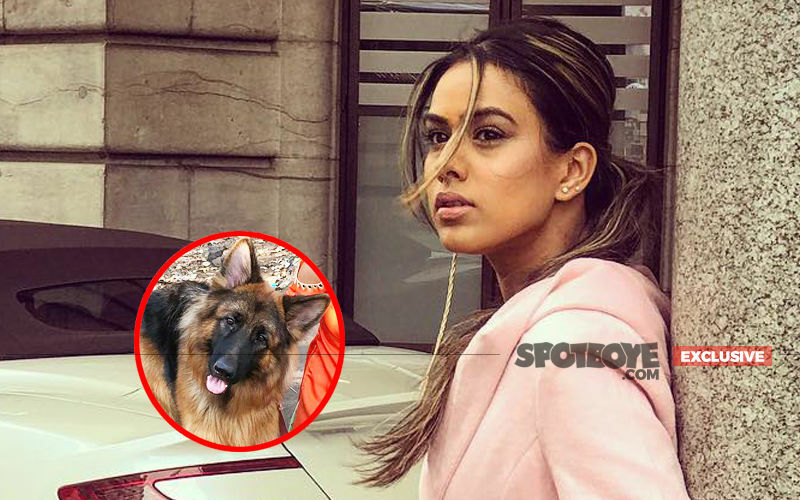 SpotboyE too had reported about the same. 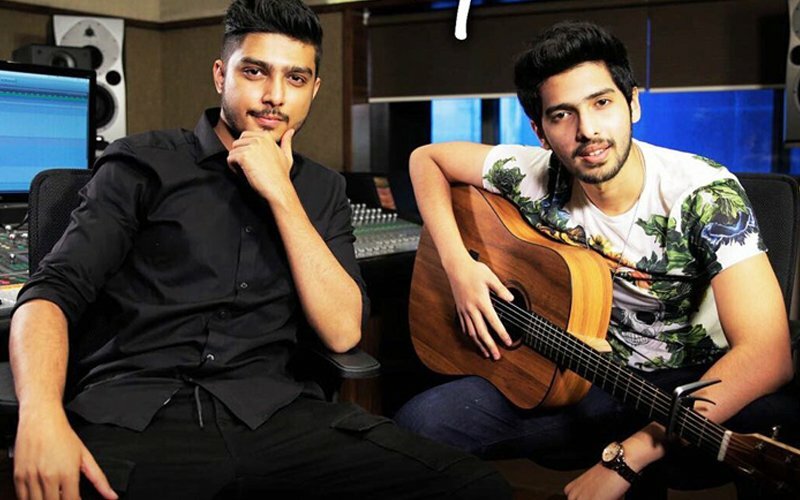 Post that Armaan took off to New Zealand for a vacation, but the controversy refused to die. 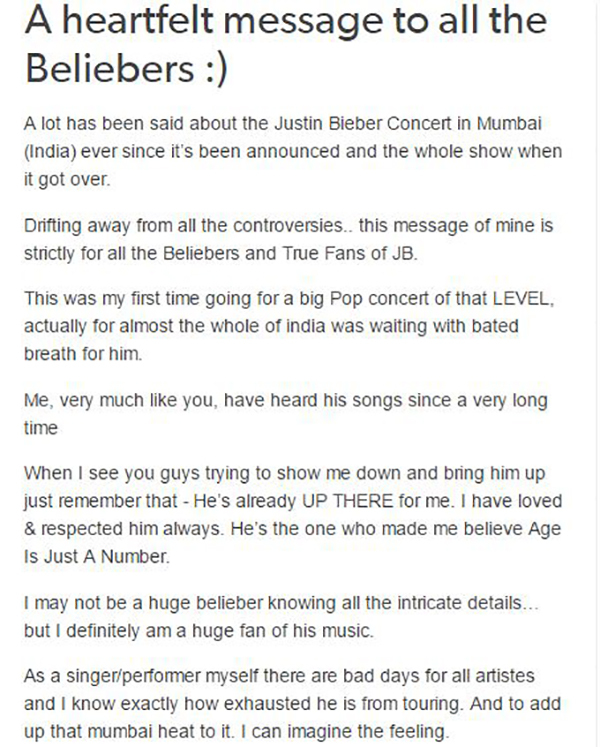 Which is why, last night the singing sensation took to his Tumblr account and put out a long message for all the Beliebers and clarified his stand on the controversy. 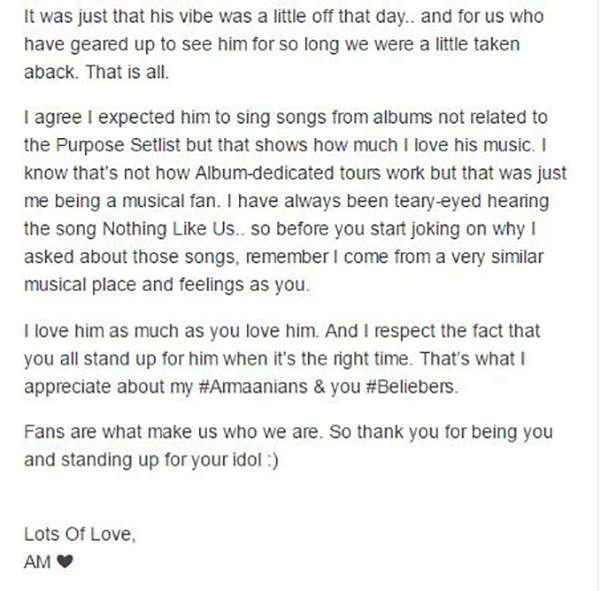 He said that he too is a fan of Justin Bieber and his song Nothing Like Us gets him teary-eyed, so it is futile trolling and asking him about the pop star’s songs. “As a singer/performer myself there are bad days for all artistes and I know exactly how exhausted he is from touring. Add up that Mumbai heat to it. I can well imagine the feeling. It was just that his vibe was a little off that day.. and for us who have geared up to see him for so long we were a little taken aback.  That is all,” read the post. 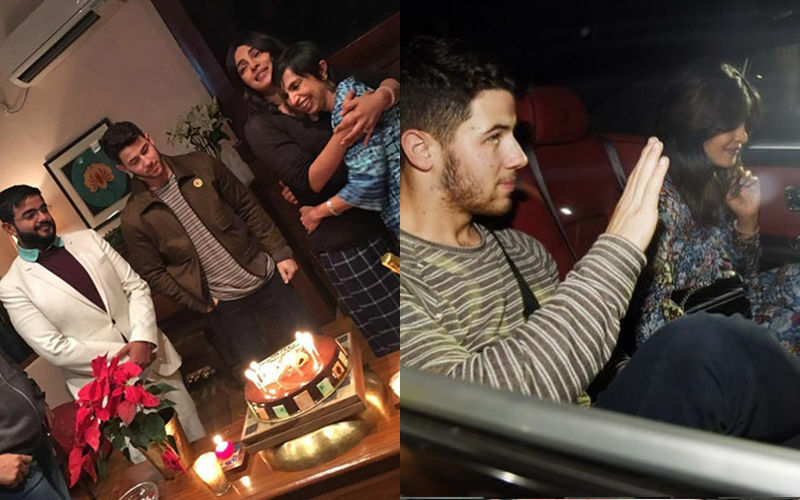 Prior to this, Sona Mohapatra was trolled for her outspokenness on the Justin Bieber concert.